Four bedroom rental house with private beach and dock. 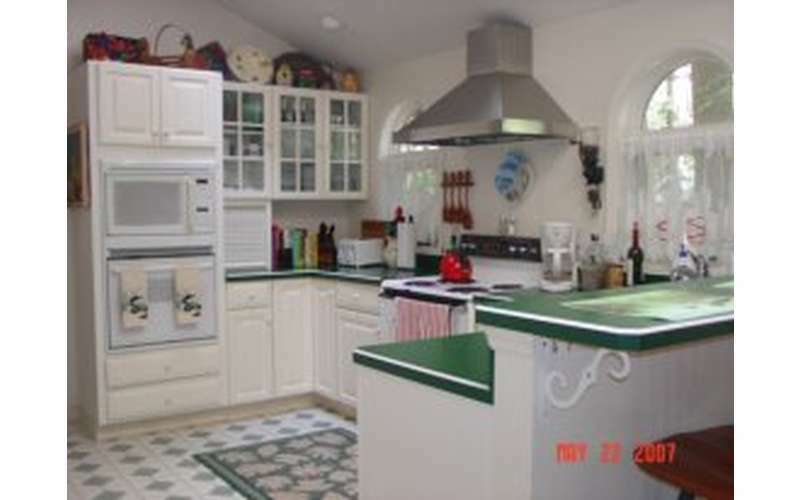 Located on the southeastern end of Loon Lake in Chestertown, NY is a fantastic four bedroom rental house called Loon Lake Serendipity. 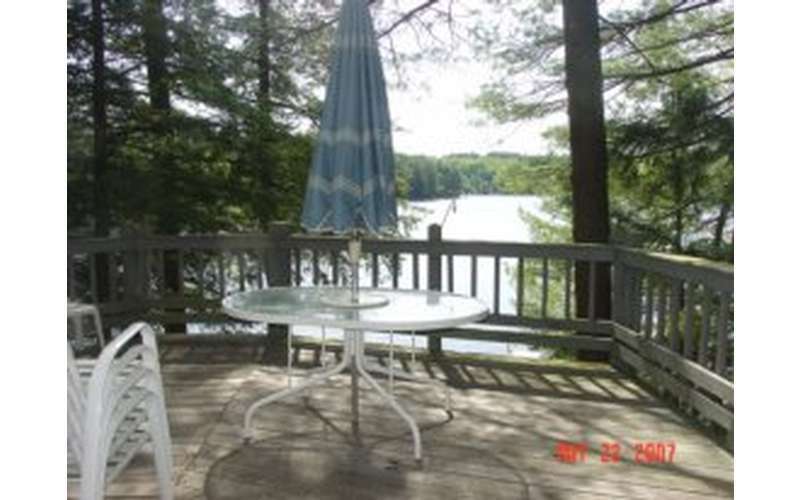 With a main deck overlooking Loon Lake and tons of amenities, this house is perfect for an Adirondack getaway. 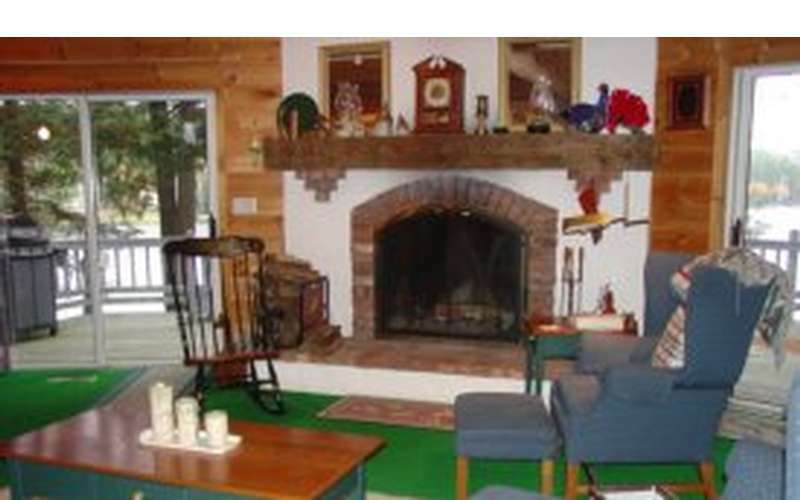 If you want your Adirondack vacation filled with scenic views of the natural surroundings, peaceful breezes, and a sandy beach, then you can't go wrong with renting Loon Lake Serendipity. This medium-sized house features four bedrooms, two full baths, and a maximum occupancy of 10 guests, including children. There is a spacious outdoor deck on each of the two floors and a bonus lakeside deck where you can bask in the sun and breathe in the fresh air. 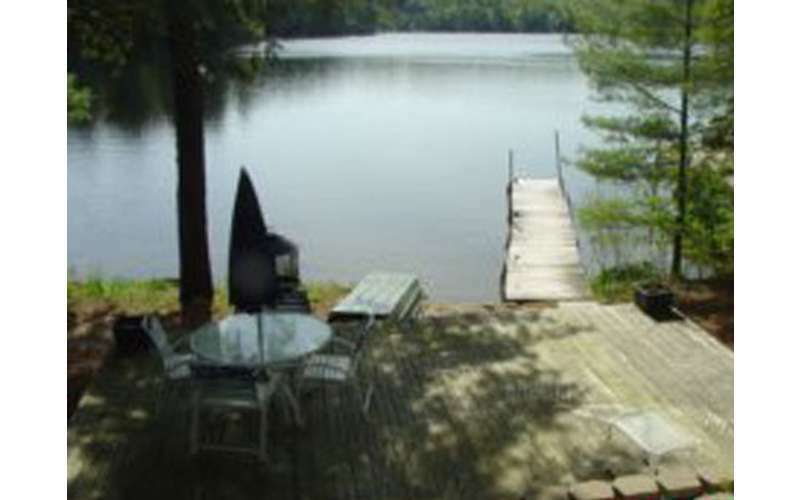 Just steps away from the house is the shoreline and Loon Lake Serendipity's sandy beach and private dock. 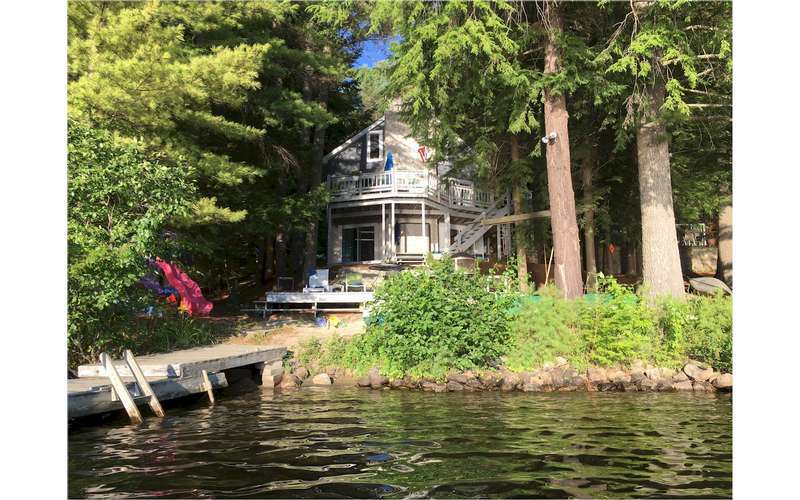 The rental property comes with a canoe and paddleboat, so you can easily head out for an excursion on the water. Ready to vacation in an Adirondack lake house? Visit their website for rates and booking info!